This month, Berth One International, a new venture at the Port of Palm Beach, was launched to help fill the demand of super yachts — defined as privately owned vessels longer than 100 feet. 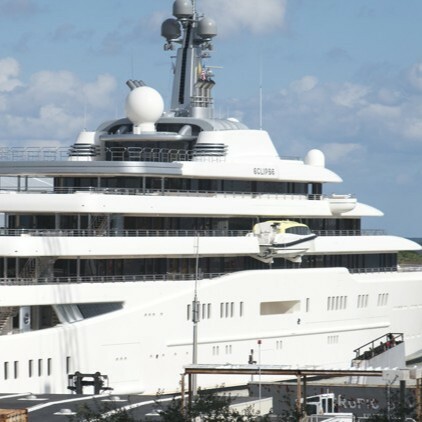 The berth at the port’s northern end can hold up to two 180-foot yachts, or one larger yacht of up to 400 feet. With a depth of 27 feet, the berth’s waters can accommodate the huge vessels with their deep drafts of 15 to 20 feet.